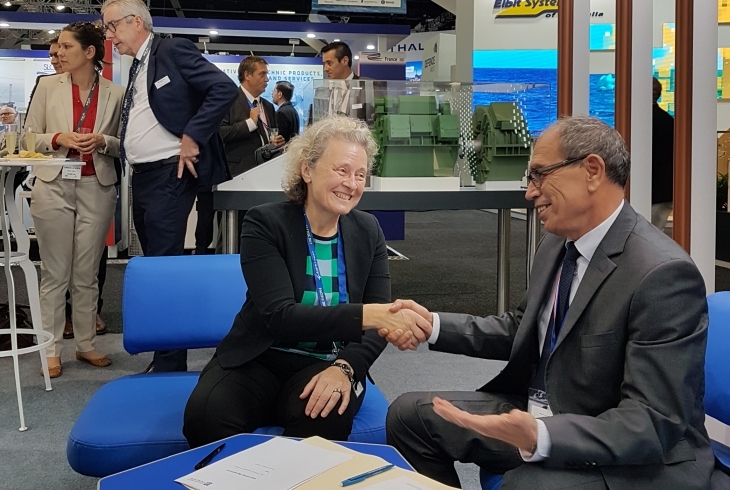 Sydney/Paris – 03/10/2017 – Meeting at the PACIFIC 2017 exposition in Sydney, the University of Adelaide, represented by its Acting Deputy Vice-Chancellor Research Professor Julie Owens, and the French Company Jeumont Electric, represented by its President Mr Brahim Ammar, today announce the signature of an agreement to establish a collaboration programme between the two entities. This will take place at 12.30 on Jeumont Electric booth. Sydney, Paris – 03/10/2017 – A l’occasion du salon Pacific à Sydney (Australie), l’Université d’Adelaide, en Australie, représentée par Mme Julie Owens, Deputy Vice-Chancellor de la Recherche (par intérim) et la société française Jeumont Electric, représentée par son Président, M. Brahim Ammar, ont signé ce jour un accord pour la mise en œuvre d’un programme de collaboration entre les deux entités. A Jeumont Electric foi escolhida pela SAAB Kockums AB para o projeto Kockums, trabalhando em estreita cooperação com a Schneider Electric para fornecer um sistema completo para o submarino da marinha sueca A26. Este sistema é composto de 2 motores de propulsão, cubículos conversores, disjuntores de propulsão, baterias e I & C.
Jeumont, França, 09 de maio de 2016 – A Jeumont Electric anunciou hoje que foi selecionada como um dos principais fornecedores no futuro programa Submarine Mar 1000 do governo australiano. Jeumont, Frankreich, 9. Mai 2016 — Wie Jeumont Electric heute bekanntgab, wurde das Unternehmen als einer der Hauptlieferanten des U-Boot-Programms Sea 1000 der australischen Regierung ausgewählt. 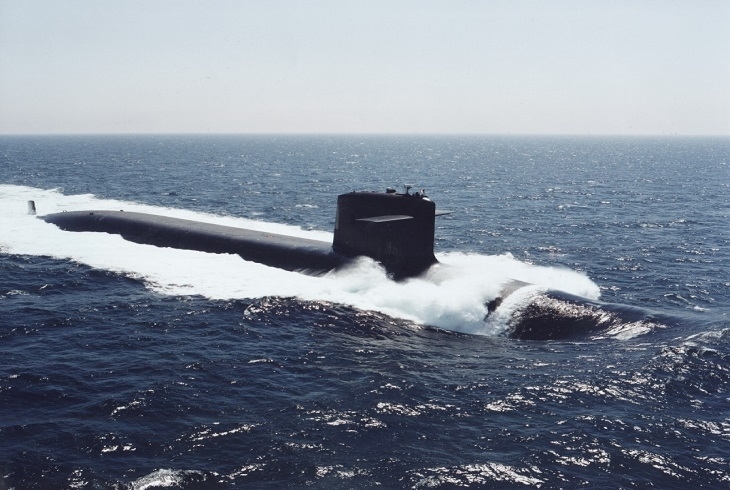 Jeumont Electric announced today that it has been selected as a major supplier in the Australian government’s Sea 1000 Future Submarine Program; French naval defense and energy company DCNS is the Australian government’s exclusive partner on the program. Das Schiffsbauunternehmen Saab Kockums AB hat Jeumont Electric gemeinsam mit Schneider Electric als Lieferant für ein Komplettsystem ausgewählt, welches das U-Boot A26 der schwedischen Seestreitkräfte antreiben soll. Das System umfasst zwei Antriebsmotoren, Wandlerschränke, Antriebsunterbrecher, Akkus und das Kommando-Steuer-System. Jeumont Electric has been chosen by SAAB Kockums AB for the Kockums project, working in close cooperation with Schneider Electric to supply a complete system for the Swedish navy’s A26 submarine. This system comprises 2 propulsion motors, the converter cubicles, the propulsion circuit breakers, batteries and I&C. Jeumont Electric est choisi par SAAB Kockums AB pour le projet Kockums en collaboration étroite avec Schneider Electric en fournissant à la marine Suédoise le système complet pour le sous-marin A26. Ce système comprend 2 moteurs de propulsion, les armoires de convertisseurs, les disjoncteurs de propulsion, les batteries et le contrôle commande. 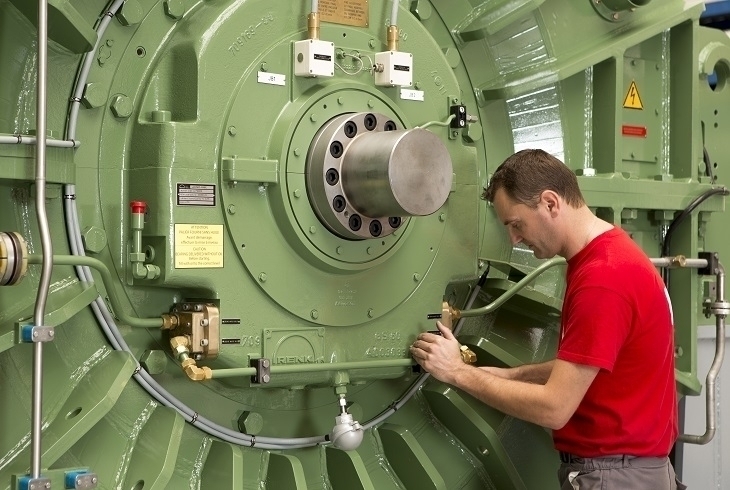 Jeumont Electric gab heute bekannt, dass man demnächst den größten und stärksten synchronen Permanent-Magnetmotor an die brasilianische Marine liefern wird. Die Bestellung umfasst auch Jeumont Electric-Schaltschränke und für zweiwöchige Techniktrainings. 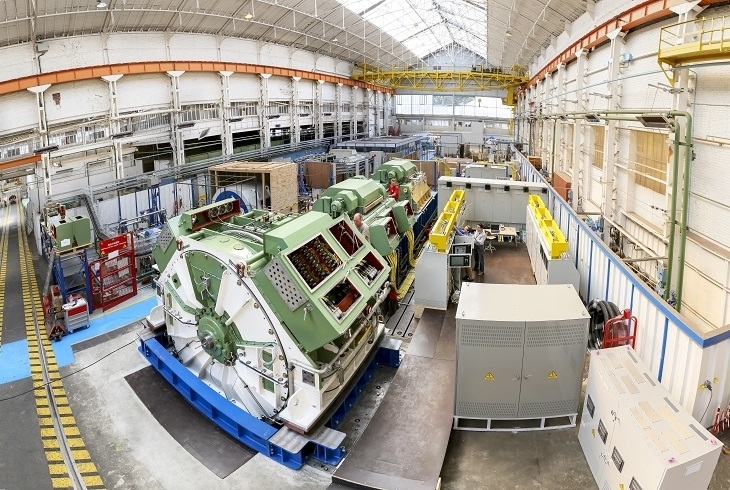 Jeumont Electric has delivered the largest and most powerful PMG synchronous motor ever to the Brazilian navy. A world premier! It was accompanied by the necessary power converter cubicles. And will be completed with four two-week training sessions.